for frameing that i can download?thanks. 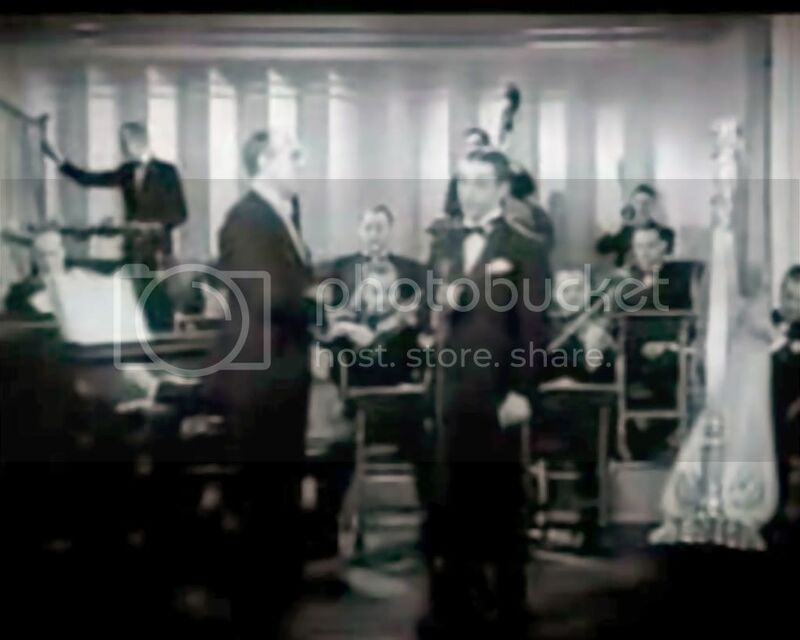 A great little video I found of Jack Denny & His Orchestra on Youtube, in which I made a couple of stills from. However the resolution won't make a nice 8x10 (I did "toy" with the pics a little, and you might be able to print these now... still not the best quality. I couldn't find any "real" pictures online.) 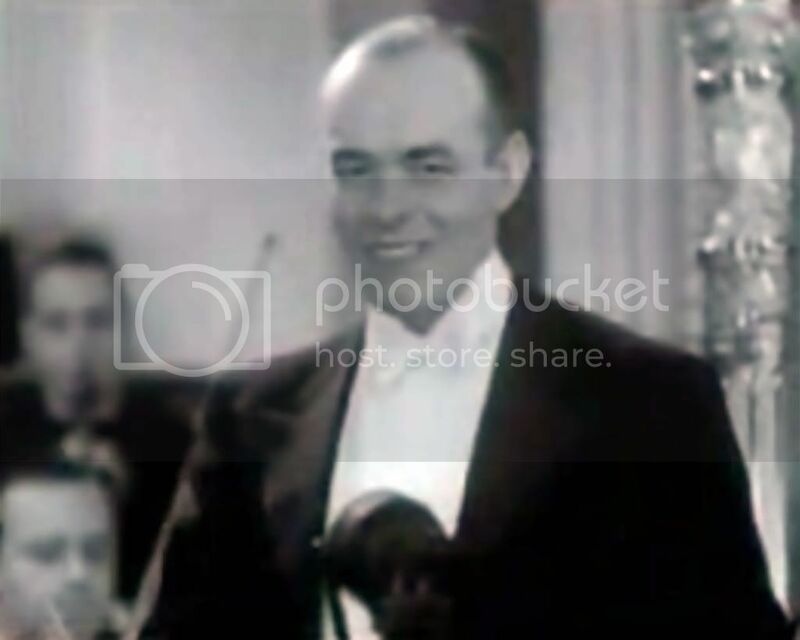 Jack Denny looks a little crazy in this film! The singer is cute!! boy u were right.i tried to tweek the photo every which way and no soap...rats.. 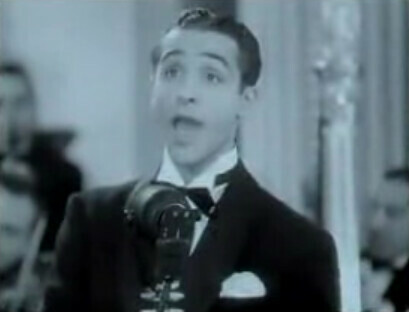 The vocalist is Sonny Skylar, later the hit songwriter. I didn't know he had worked with Denny. The band was rather out of the limelight by this time and hadn't made any records since 1932. Sonny's hit credits in the 40s included Gotta Be This or That, Fifteen Minute Intermission for Cab Calloway, and he's the one who put Besame Mucho into English! 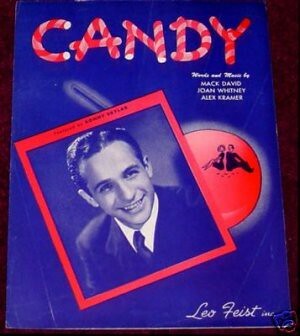 He was still a solo act in '44, as shown by the cover for the hit Candy. And AFAIK, Sonny is still with us!  At least as of last June he was living in Las Vegas, where he had resided for many years. Really cool! He's cute as a button!! He stood out on the screen! A great bunch of songs he wrote! !